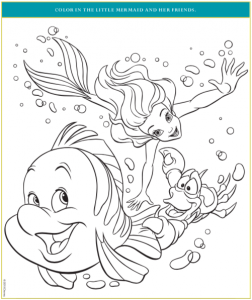 10 Free Little Mermaid Coloring Pages and Activity Sheets - Print at Home! 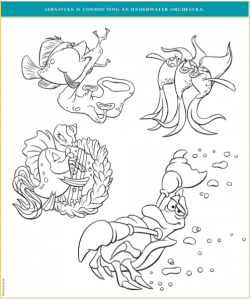 You can print out these free Disney’s The Little Mermaid coloring pages and activity sheets absolutely free! 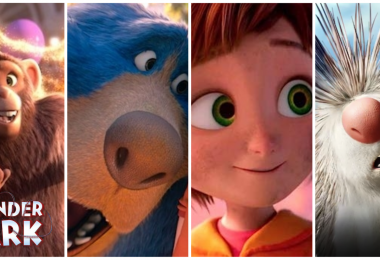 Did you know that you can own the movie on Digital and Blu-ray at home? 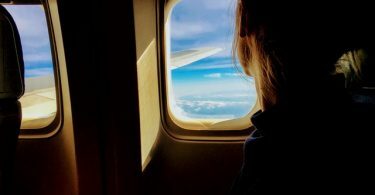 Read on to find out how, this post contains affiliate links. 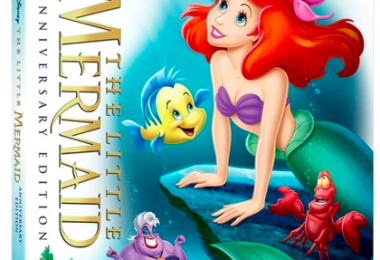 Did you love Disney’s The Little Mermaid movie when you were younger? I definitely did, and I still know all of the words to the songs when I hear them! 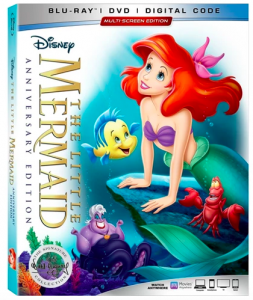 The Little Mermaid 30th Anniversary Edition has recently become available to own on Digital and Blu-ray, and we couldn’t be more excited! 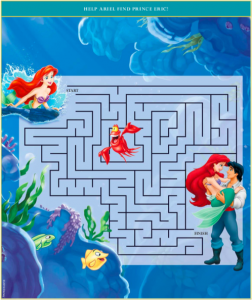 Now, our kids can discover The Little Mermaid story and fall in love like we did. Full circle moment, y’all. 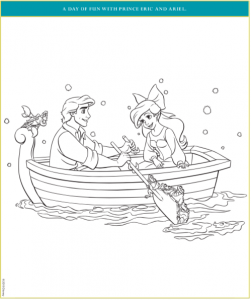 In celebration of the re-release of Disney’s The Little Mermaid, we have some super fun Disney coloring pages that you’ll love. 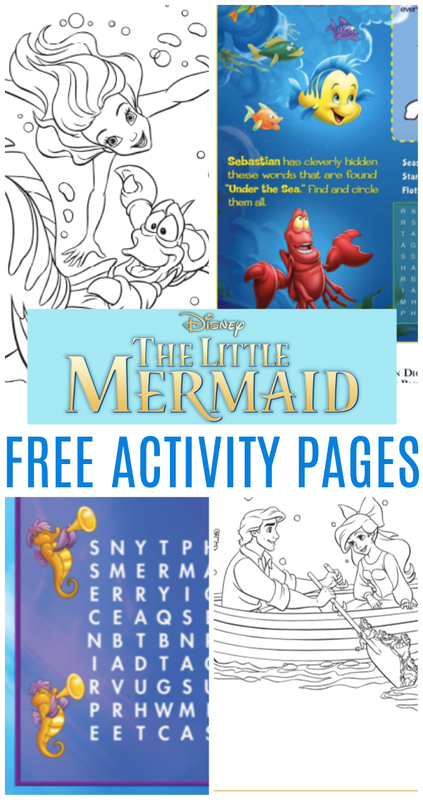 Print out these free Little Mermaid coloring pages, choose from Ariel coloring pages, Sebastian, Flounder, Prince Eric, a maze, a word search, and more! 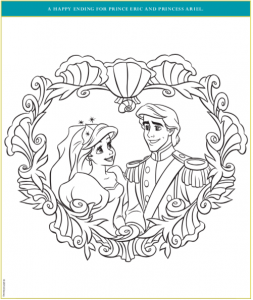 Click on the image you wish to print, each of the PDF coloring and activity pages will open up in a separate window. CLICK HERE TO BUY THE DVD BLU-RAY! 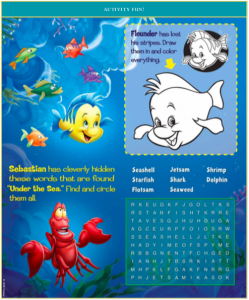 We love these printables from Disney’s The Little Mermaid! 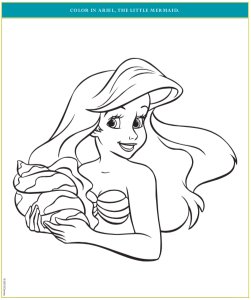 If you love Disney princess coloring pages, these free printable activity sheets from The Little Mermaid are right up your alley. 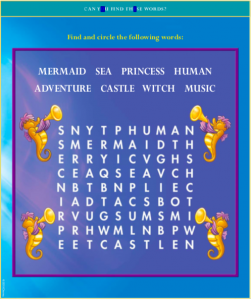 Who could resist the lovely Ariel, playful Flounder, the party pooper Sebastian, and the lovely, charming Prince Eric?! 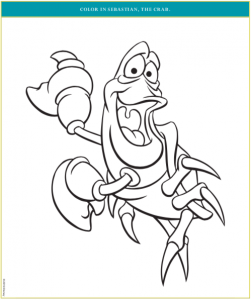 I really wish there were some King Triton, Ursula, and Scuttle coloring pages, I love me some Ursula! 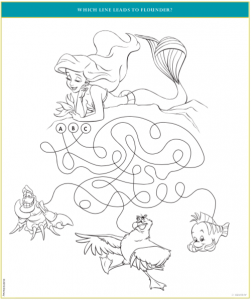 Share this wonderful, magical film with your whole family, The Little Mermaid story is really a cute one. 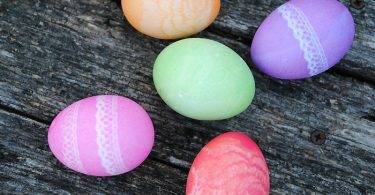 I hope you all enjoy these, from one fan to another.